International House Nice has specialised in organising French courses for secondary school groups for 30 years. 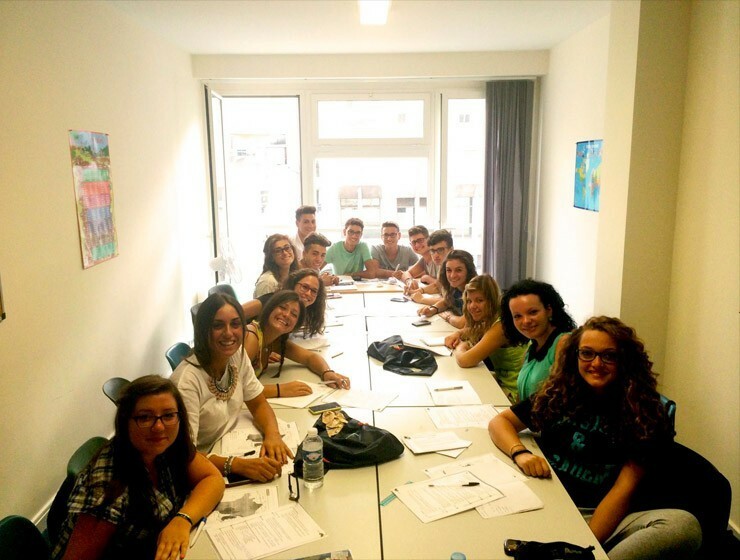 In 2014, IH Nice has seen a large development of Italian school groups, largely due to a new programme called PON. With tuition, accommodation and activities paid for by the European Union,the PON programme enables groups of 15 students from less privileged areas of Italy to spend three to four weeks immersed in the French culture and language. While studying and exploring the beauty of the Côte d’Azur, the students benefit from the excellent teaching and care given at IH Nice. Since 2014, we have been delighted to welcome many Italian groups, mainly from Sicily and the Pouilles region, and hope to continue this partnership for the years to come. For a quote or further information, please get in touch with us at info@ihnice.com or call us on +33 (0) 4 93 62 60 62.